I don't think that she will have a CWGC headstone. If a grave marker exists, as this one does, it is normally the case that the CWGC will not add another one. Boston Wayne. Mine was a general observation. I, too, have seen similar to what you have posted, but from the majority of WW1 graves that I have visited a CWGC headstone is not added where a perfectly adequate grave marker exists. Might it have been the case where a CWGC headstone already existed and the family added a private memorial? It could happen although looking at the image above it seems likely that the original marker and kerbing is earlier than the CWGC marker. I recall seeing a grave in Dorset where the family headstone is in the normal place and the CWGC headstone at the foot. Incidently, before someone else mentions it, I recall visiting a graveyard in Oxfordshire (a Quaker one, I think) where the grave markers are traditionally placed at the foot rather than the head of the grave. It was as well that the person showing me the grave mentioned this as otherwise I would have photographed the marker together with a grassy plot of land. I am pretty sure that Agnes Fanny HOLLINSHEAD was NOT the munitions worker identified in a previous post or two. I have a copy of her death certificate and she is listed as a 'Slag Works Labourer'. She was apparently knocked over and killed by a locomotive on the Eston Branch Railway on 27th November 1917. Kevin, welcome to the forum. Definitely the same one. I have come across similar circumstances before. At the time, women working in normally recognised men's occupations were classed as munition workers. I am not sure if this was a Government requirement to lump them all in together for statistical purposes but it was certainly the case. Thank you for the welcome. I am still a little confused but that is normal for me. Munition worker or slag works worker? Either one would make sense given where she lived. The slag works would be closer to her home but so was the railway station so she may have worked anywhere. The local paper even has her name incorrect. There have been some amendments since the last listing so I am bringing to the top. Jim, what are you looking for in County Kilkenny, Ireland republic? 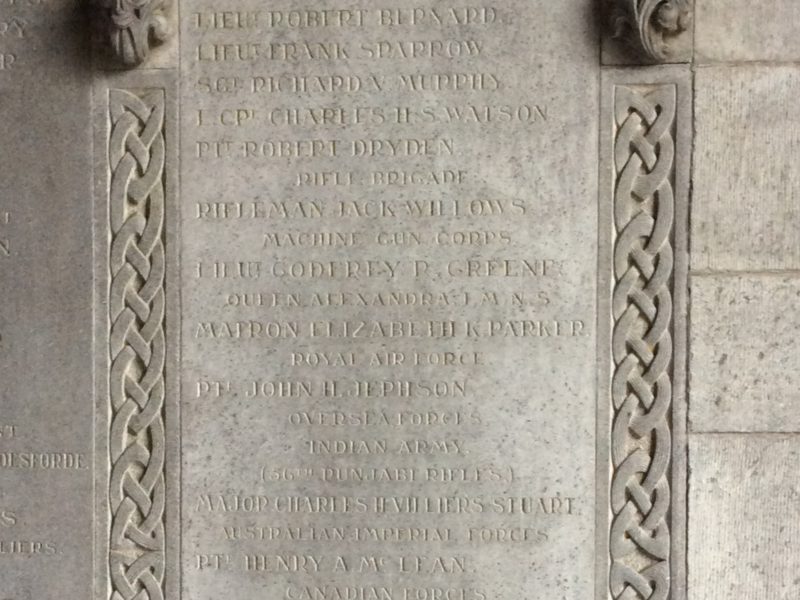 I need a photograph of the name of Elizabeth Kelly Parker, QAIMNS, on the war memorial in St. Canices Cathedral, Kilkenny. Also photographs of all the female names (believed to be at least five) on the memorial wall in Kilkenny Peace Park, Kilkenny. Also photographs of the female casualties on the Kilkenny War Memorial at MacDonagh Station, Station Road, Kilkenny. Elizabeth Kelly Parker’s name will be on the Memorial at the Peace Park which commemorates 828 men and women who died and will be also on the Memorial at MacDonagh Junction Railway Station which commemorates over 3000 people from Kilkenny who served during the War. I have photos of the panels at the Peace Park. If you need just the name I can get it for you. I will get the others for you also. This is the panel from St Canices Cathedral, Kilkenny. Matron Elizabeth Parker. Great news. Thank you, Margaret. Message sent direct. Jim, I have sent the photos by email. Did you receive them. 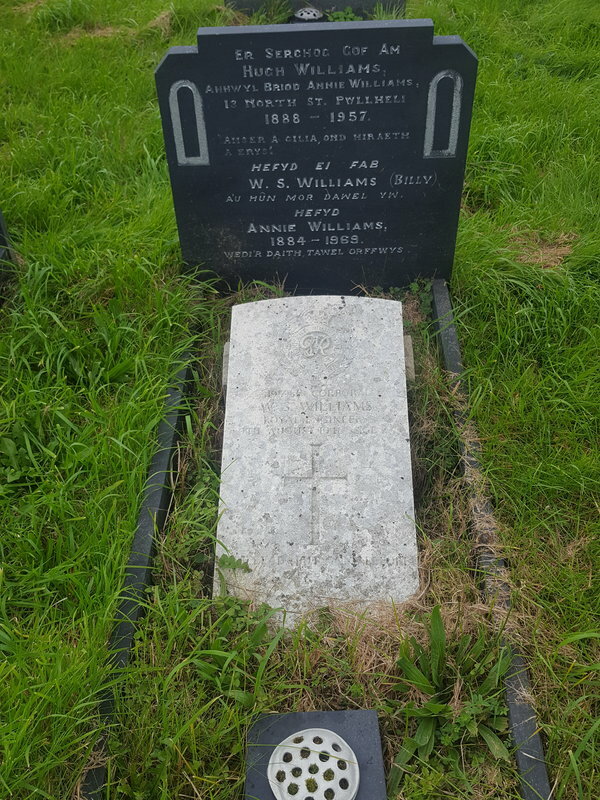 I know you're asking for photographs of headstones, but I thought you might like the attached for your Register - she is Mary Macgill, "Heroine of the Wards". She died in the Military Isolation Hospital, Aldershot. 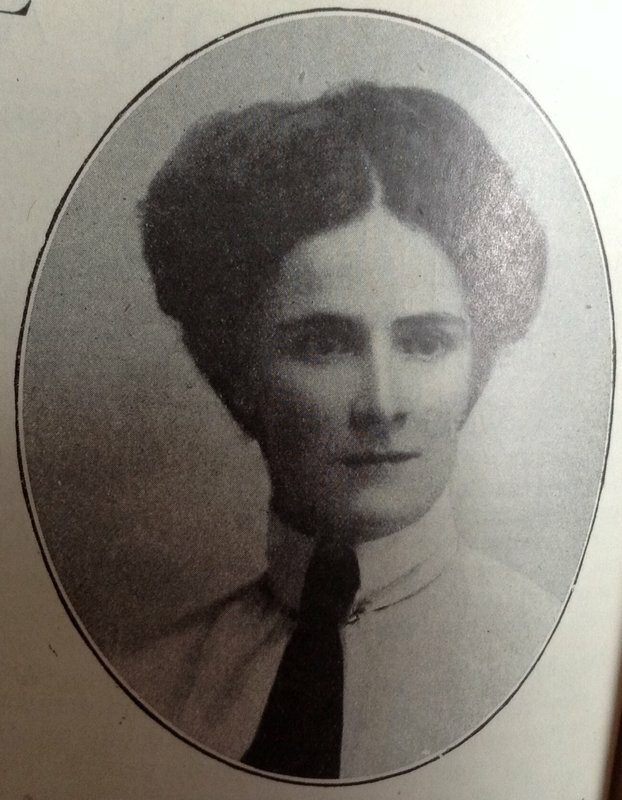 The photograph is from an article about her in T. P. O'Connor's 'Great Deeds of the Great War' (1915). You may already have it. Indeed, I may have completely missed the point of this thread. I do that. In which case, no harm done! Brilliant. Thank you. I did not have a photograph of her so a nice addition. Hello Madmeg, I am after a photograph of the grave of the parents of Isabel Clark. They are buried in Oamatu Cemetery. They were Hugh McFarquhar Clark and Christian Clark. They are buried in the same grave and the inscription on their headstone mentions Isabel Clark (drowned off the Hospital Ship Marquette on the 23rd October 1915 whilst serving with the N.Z. Army Nursing Service). Hello Jim, long time no speak! It is a coincidence that I have found this thread, having been brought back to the Forum by Victoria Florence Whiddett. During some research for you in 2015 I visited Ashford cemetery and sent you photos of graves etc that you requested. During that visit I photographed a grave of a Canadian soldier which was unusual in having two headstones. I have just posted it in the gallery but can not figure out how to post it here. If you or someone else can do it, please carry on, but anyway, the picture is available to view if you wish. I see you are still looking for graves in Kent and although my time is limited these days I will see if I can do some of the more local ones if you pass me the details. Steve, I have sent a message direct as to my Kent requirements. Thank you for the offer. SUSSEX , Angmering, Arlington, Hastings, Horsham These are the places from where I need photographs. Please let me know if any of these are in striking distance and I will be pleased to give you details.